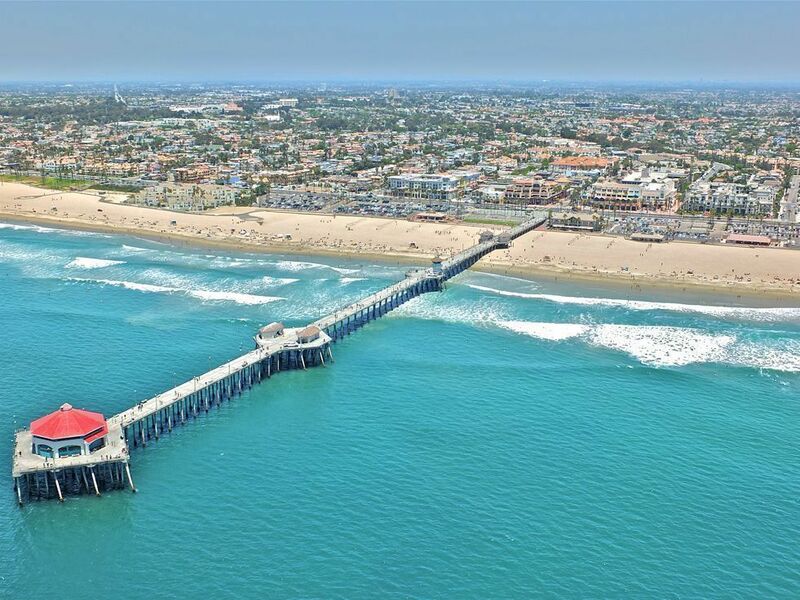 A quick view of the most influential metrics in Huntington Beach. 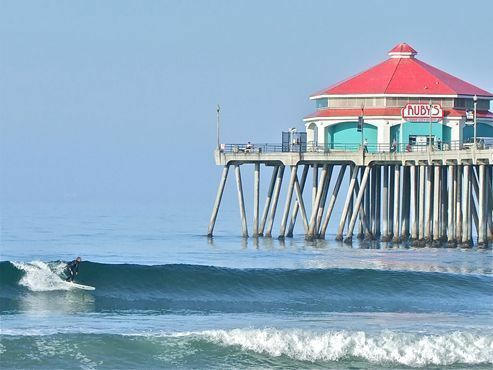 Often referred to as "Surf City, USA," Huntington Beach is a popular destination for tourists and locals alike. The fabulous beaches attract people, and the wonderful shops, restaurants, and schools make them want to stay. It is a city where you can work hard and play harder! There are all different kinds of homes found throughout Huntington Beach. 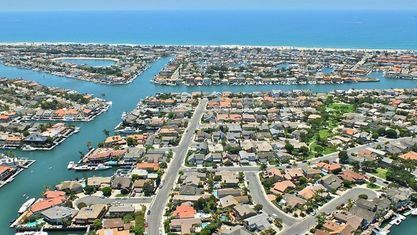 Single family residences on tree-lined streets make up many of the neighborhoods along with multi-family residential units and even one-of-a-kind waterfront homes complete with private boat slips. The biggest housing boom in the area was a little bit later than some other parts of Orange County, with 60% of the homes having been built after 1970. This family-friendly city has dozens of parks, activities, and over 50 public and private schools. The city has even started a "Parks make life better!" campaign promoting its parks and recreational facilities. 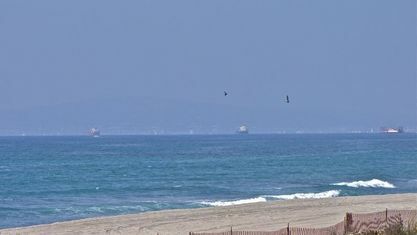 Central Park is the largest park in Huntington Beach and one of the largest in Southern California. 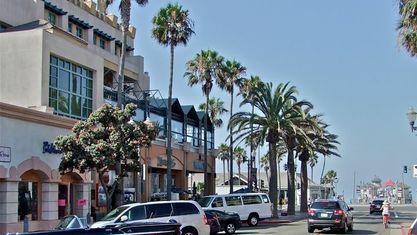 It is home to the Huntington Beach Central Library and Cultural Center, the Huntington Beach Equestrian Center - complete with public boarding and 25 miles of riding trails, the world's second oldest disc (Frisbee) golf course, and the Huntington Beach Sports Complex - with 45 acres of various sports fields and facilities. 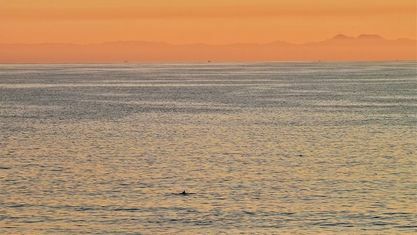 For more aquatic-based recreation, there are plenty of options here as well. 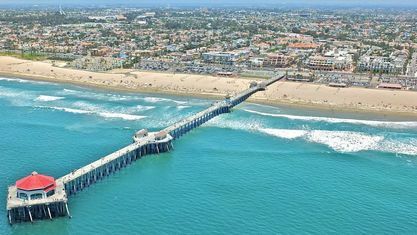 Huntington Beach is made up of 8.5 miles of beach and is home to the longest recreational pier in California. 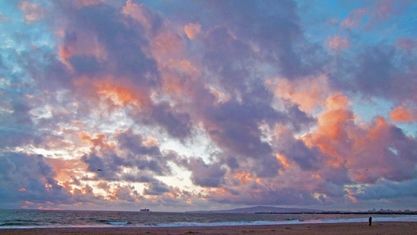 There are two state beaches along this stretch with hundreds of fire pits, and even a dog beach for your furry friends. For calmer waters, people head to the Huntington Harbour. The canals around these 5 man-made islands make the perfect place for fishing, kayaking, and private charters. 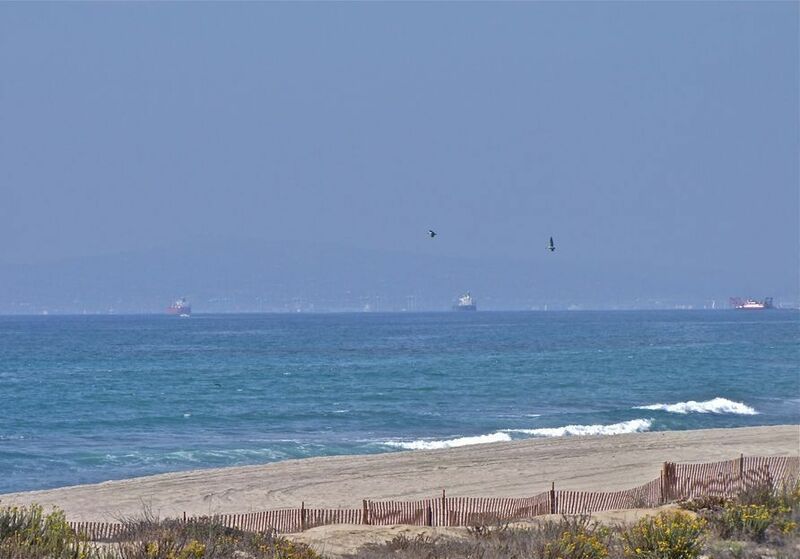 There is also the Bolsa Chica Ecological Reserve and Wetlands - a protected natural habitat that is a favorite for bird watchers and photographers alike. 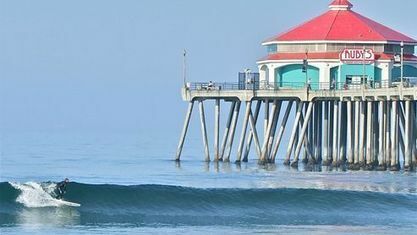 Huntington Beach takes great pride in their community, and hosts many events that bring their residents together. Some of the biggest include the Annual Cruise of Lights around the holiday season, the Annual 4th of July Parade (over 100 years old! ), and the US Open of Surfing every summer (hence the name, "Surf City"). There are also various farmers markets, 5k's, carnivals, and festivals held throughout the year. 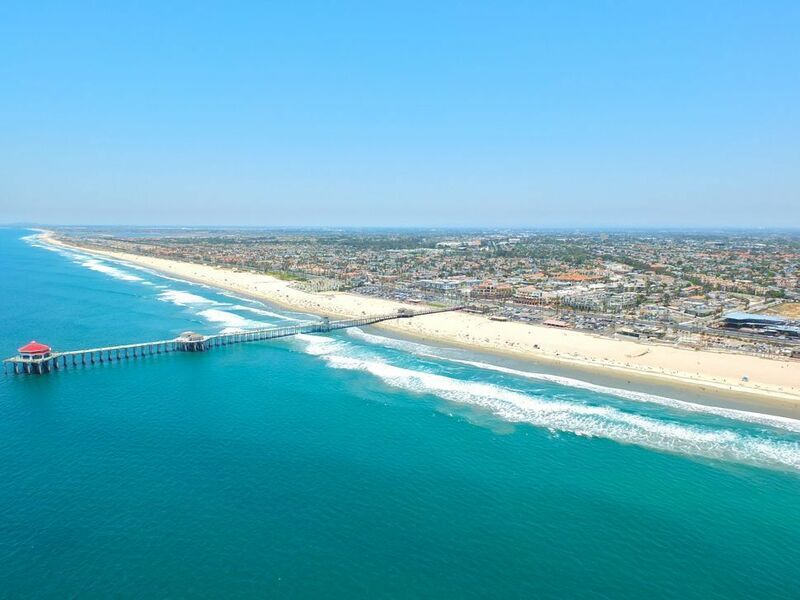 Huntington Beach was named the Best City to Live in Orange County by the Orange County Register, and it's not hard to see why. With the many beach activities, parks, and events, there's always something to do. 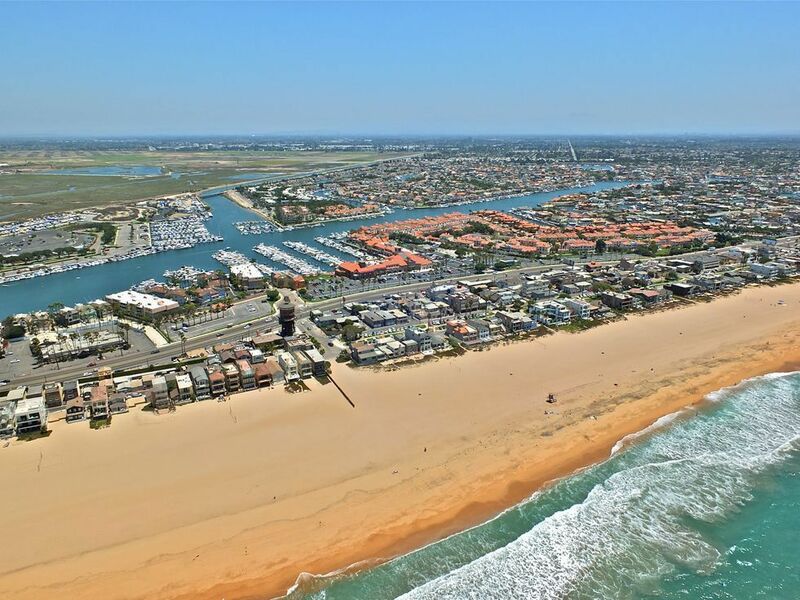 And with neighbors such as Costa Mesa, Newport Beach, Westminster, and Seal Beach, it is within easy access to all of Orange County and all of the LA Basin. For those looking for an active community with a balance of a small neighborhood feel and big-city life, this is the place to be. 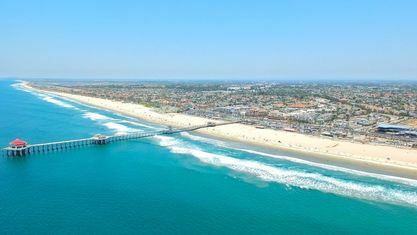 View our selection of available properties in the Huntington Beach area. 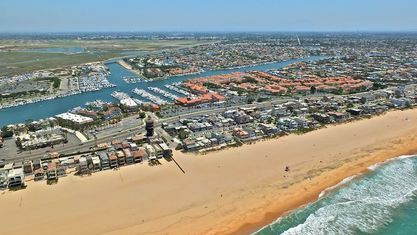 Check out the latest demographic information available for Huntington Beach. 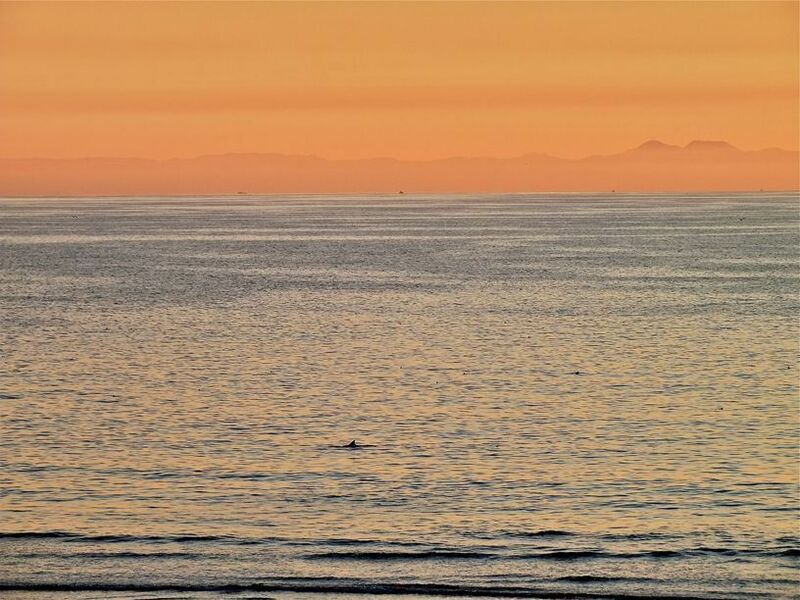 Get to know Huntington Beach better with our featured images and videos. Learn more about schools near Huntington Beach complete with ratings and contact information. 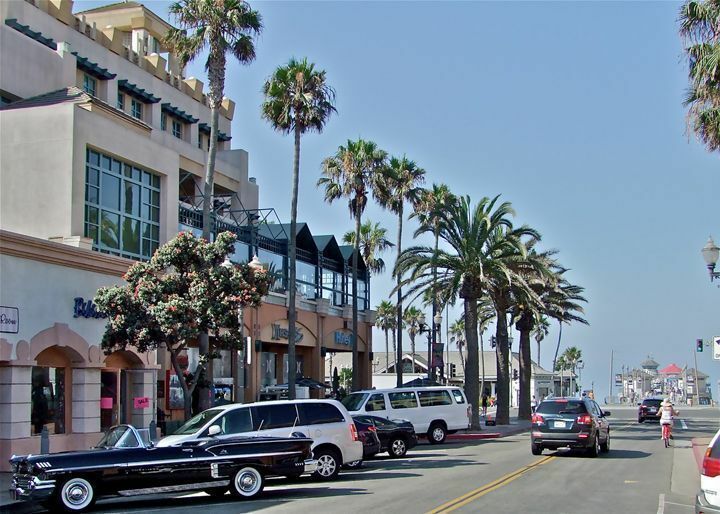 Browse through the top rated businesses in the most popular categories Huntington Beach has to offer.